Hussein Freijeh is in charge of growing Snap Inc’s business in MENA. Previously, he was the Managing Director of Yahoo Middle East, Africa, and Turkey. 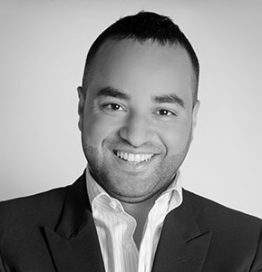 At Maktoob, before it was acquired by Yahoo in 2009, Hussein was instrumental in establishing the startup’s sales portfolio into one of the largest in the Middle East. He continues to be passionate about advancing digital advertising across MENA. He holds a BSc in Computer Science from the Lebanese American University.